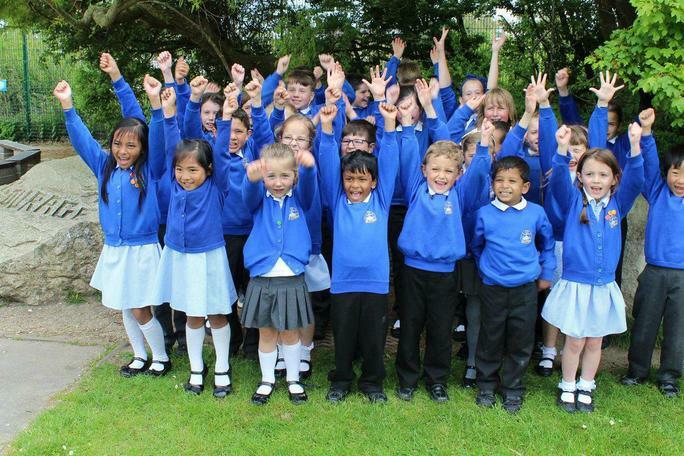 1 July represents a major landmark in the life of two Church of England primary schools in the Weymouth Bay area as they join the Diocese of Salisbury Academy Trust (DSAT). A third will join in a month’s time, on 1 August. They will bring to twelve the total number of schools in the Academy Trust, which serves church schools in Wiltshire and Dorset. St Andrew’s in Preston and St John’s in Melcombe Regis, which will join DSAT tomorrow, and Beechcroft St Paul’s which will join on 1 August, have made the move after extensive consultation with parents, staff, governors, and top education officials. "We are delighted to welcome Beechcroft St Paul’s, St Andrew’s and St John’s on board. This is a win-win situation for everyone. The Weymouth bay schools will benefit from the resources, services, and ideas of a wider organisation, and they also have much themselves to offer the other schools and the Trust as a whole." "I am excited that St John’s is joining the DSAT family of schools. This will allow us to collaborate effectively with other schools, sharing what we’ve learned about engaging our pupils, helping them enjoy learning and so achieve the best results." "We have a shared vision and ethos with the other schools of the Weymouth Bay Hub and DSAT more widely: the growth of thriving Christian learning communities, providing everyone with the opportunity to achieve more than they ever thought possible. We look forward to making this vision real for the benefit of all our pupils." "Becoming part of DSAT will allow us to continue the journey of improvement we have embarked on. We have already begun to work closely with DSAT over the past few months and are reaping the rewards. Our pupils and staff will benefit from being part of a wider network with more resources."